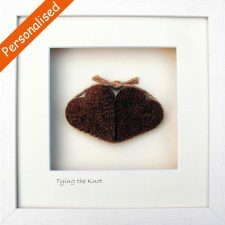 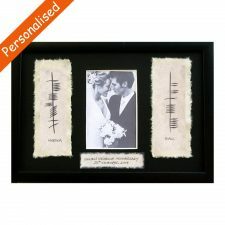 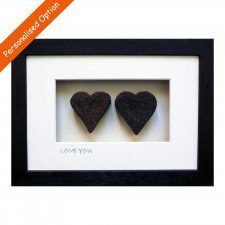 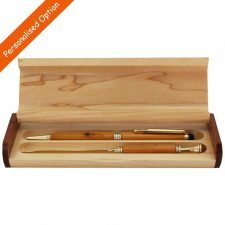 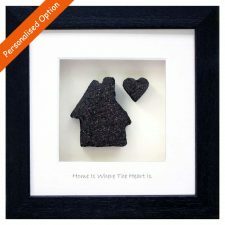 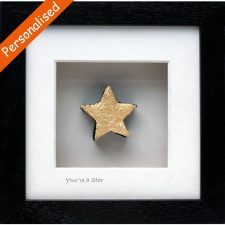 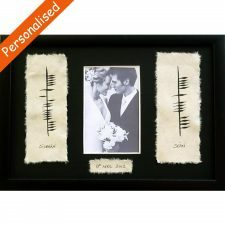 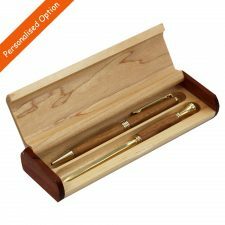 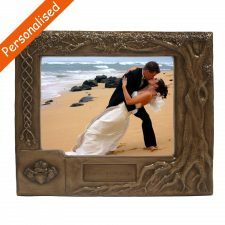 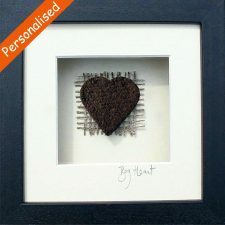 Looking for Personalised Anniversary Gifts? 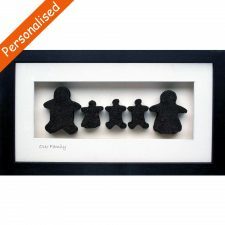 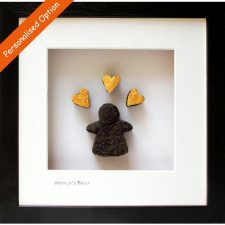 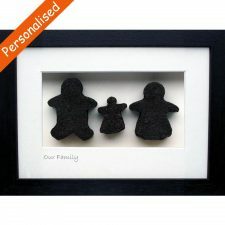 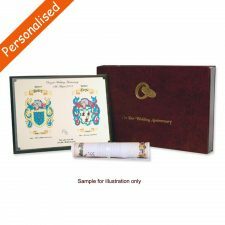 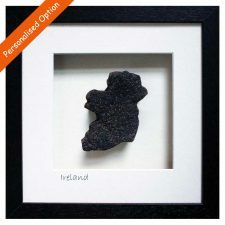 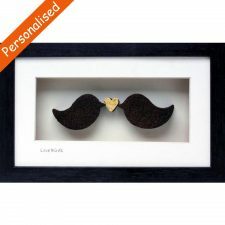 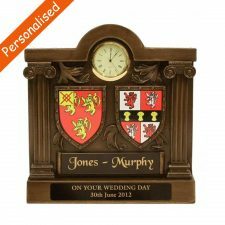 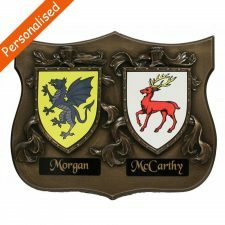 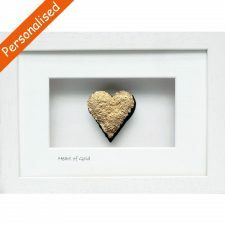 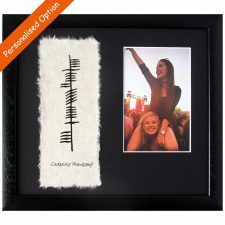 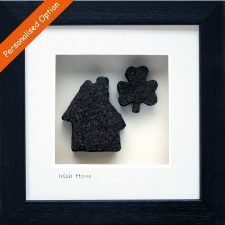 Browse our selection of Personalised Gifts made in Ireland, Heraldic Gifts coat of arms, Heritage Hurley Crests, Claddagh Ring Bronze Art Framed, crazy sheep, mad cows and more. 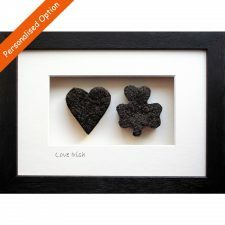 Personalised Irish Gifts to treasure.